It's all about the mind-body connection. Many of us now know that the mind and body are inextricably linked. One does not function well without the other. Emotions and stressful circumstances affect your body as well as your mind. This connection has been well documented in research, and is the reason why many providers, like myself, incorporate a holistic approach to mental health treatment. The mind-body connection continues to gain more recognition in the medical community, which will help this understanding gain more mainstream recognition over time. One of the best things that you can do for yourself in the morning is to stretch out, even before you officially start your day. When you struggle with depression or a mental health condition that leaves you feeling fatigued, it can be hard to undertake even the smallest of steps towards self-care like getting out of bed or taking a shower. When you stretch, even for as little as ten minutes, you help awaken your system and muscles and improve blood circulation. Stretching will also help you feel more alive, limber, and capable. And if you deal with ongoing physical aches and pains, which can often exacerbate depression, then stretching is going to help alleviate some of that discomfort. As you might imagine this can go a long way in helping you feel better in the moment. That moment may be the inspiration you need to make better choices to take care of yourself throughout the rest of the day. 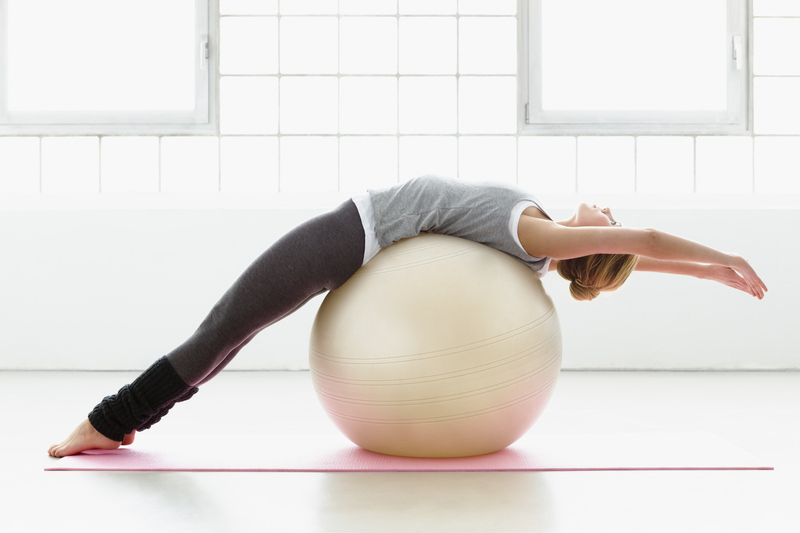 Try these energizing stretches to get your blood moving and help redirect your energy. If you’re often feeling anxious or keyed up, you can also incorporate some mindful breathing into your mental health workout plan. Deep diaphragmatic breathing has been shown to reduce stress and help induce relaxation. This practice helps engage the parasympathetic nervous system which is responsible for your calm physiological state. By intentionally practicing mindful breathing, you can help direct your body to relaxation. As a bonus, mindful breathing will also help increase your immune system response, making you less susceptible to illness. You can use this practice for 10-20 minutes per day as a part of your workout, or as a stand-alone way to address anxiety. While most of us are familiar with the benefits of yoga and running for mental health symptom management, there is emerging research in the realm of resistance training (or weight-lifting). Lifting weights has been demonstrated to be effective in reducing anxiety in those living with mental illness (and non-diagnosed folks too). At this point in your mental health work out, drop in a few reps of bicep curls or over-the-head arm presses, which will help engage your core and practice diaphragmatic breathing. The exertion will change hormone production resulting in the release or production of “feel good” chemicals. The research indicates that it doesn’t matter much what specific resistance exercises you do, so if barbells aren’t your thing, try other weightlifting exercises to better manage your mood. As you near the end of your mental health workout routine, take a minute to appreciate your achievement by ending with the superhero pose. Research has indicated that holding powerful poses helps reduce the spiking of the stress hormone cortisol, leaving you feeling more grounded and more at ease. In essence, when you stand like a superhero you feel like one. It’s the perfect way to end your workout and go out back into tackling the challenges of the world.